Travel trailers, also known as campers, may not have their own engine or drivetrain, but they are still Recreational Vehicles. This is why you need to consider having camper insurance. Some insurers do not cover travel trailers under owners automobile liability insurance policies. As your camper is a second home or a weekend getaway that you take along with you, you may also want more extensive coverage to protect your belongings or your RV if they are stolen, damaged or need repair or replacement. You should competitively shop for RV insurance in the same manner you would if getting car insurance. Of course, always see if your car insurance covers a travel trailer first and if your current insurance provides any separate RV insurance policies if they do not. 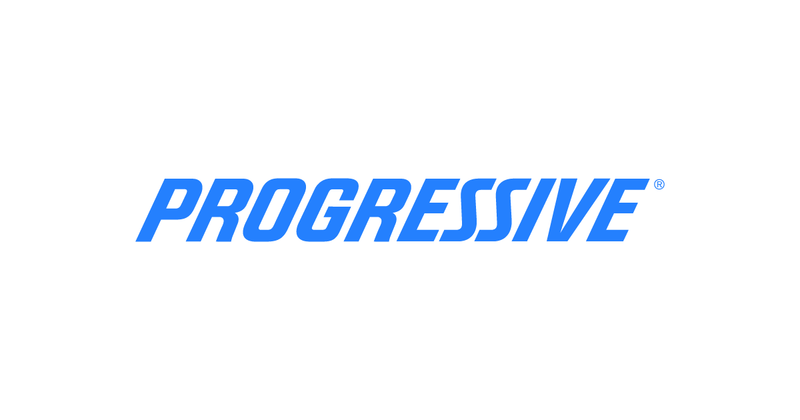 Additional policies with the same provider can provide considerable savings. Do not neglect getting insurance quotes from RV insurance specialists as well. Contact multiple insurance providers to compare policy types and costs and make sure to get a travel trailer insurance quote for the type of RV policy that needs your needs. Your travel trailer insurance cost can be affected by many things and there are various add-ons and plans designed for the unique needs of an RV’er. Comparing policies and insurance providers alongside with insurance coverage needs will ensure that your RV insurance cost provides you with both the best value and peace of mind. Good Sam Insurance Agency Custom coverage especially for RVs. Standard plan covers collision and comprehensive coverages, personal injury protection, property damage, bodily injury, and personal liability coverages, and uninsured and underinsured motorist protection. Optional full replacement cost coverage, storage option/storage suspension, multi-vehicle discounts, emergency expense, personal effects, hitch coverage, full timer policies. RV Insurance RVInsurance.com offers coverage for almost every type of recreational vehicle through various insurance providers. Nationwide RV special policy offerings depending on state and provides many discounts including good driver discount, RV safety course discount, claim-free renewal, Prior insurance discount, and Affinity discount: Members of Nationwide Affinity Groups receive additional discounted RV insurance. Choosing the right insurance for your travel trailer can be challenging. 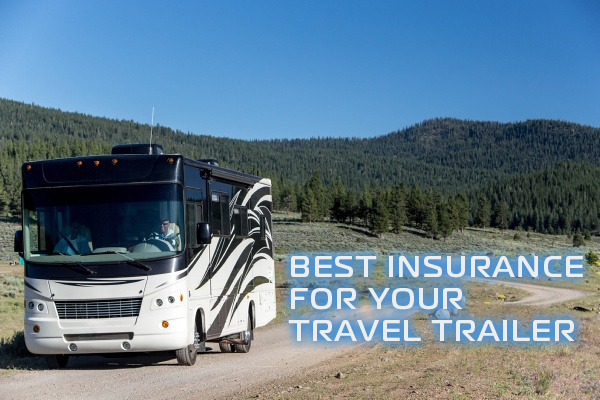 The insurance companies listed in the chart above are the best camper Choosing the right insurance for your travel trailer can be challenging insurance providers according to several national surveys. They provide the coverage and provide insurance policies that give campers security and safety. There are many things that must be considered in choosing your insurance for your “wheel estate”. You should require coverage from a company with experience and good reviews. You want the best coverage for the best price. Camper insurance that is included on some car insurance policies only cover certain things and will not protect or replace the contents of your camper it stolen or damaged. Your automobile liability policy may cover a towable RV only if you injure someone or are injured by someone else. Other parts of an auto policy may not extend coverage to your travel trailer. Sometimes coverage ends at the rear bumper. Your insured vehicle terms for items towed by your car may be under separate guidelines. You need to ask about camper inclusion and liability with your insurance provider before you ever bring your travel trailer home. In some cases, the trailer will need to have its own comprehensive or collision coverage. If many states, it is mandatory to have insurance of travel trailers and if you have used financing, insurance being carried on your purchase if required at time of sale. There are many good reasons to get travel trailer insurance. Comprehensive Policy covers the entire trailer and all of it contents. There are also add-ons that provide specific types of security to an RV owner. It is best suited to full time RVer who spend the majority of their time in their RV. As travel trailers in particular are not as often used full-time unless they are park models, you may not need to have both homeowners and full collision and comprehensive coverage on your camper. Other options for camper insurance may be the best option. That is why when comparing and getting prices on how much RV insurance costs for your home on wheels it is good to ask questions and many agents will be able to help you choose the best plan for how often you use your travel trailer, the distances traveled and other factors that can affect the type of coverage and cost of coverage. Geico, State Farm and many other automotive insurance providers also have special policies for RVs. Full replacement cost coverage policies usually offered by RV specialist insurance companies will replace your RV with a comparable new RV if yours stolen or too damaged to repair. If your RV is not new, you will be offered fair market value. It replaces your camper trailer in the exact manner comprehensive and collision insurance on your automobile works. Storage Option Insurance lets you save on premiums, usually by 50% or so, whenever the camper is stored. You can save considerable money on your camper trailer insurance having a storage policy when your camper is not in use. Vacation or Campsite Liability covers medical bills and property damage that happens when set up at a campsite or parked. It is included in some comprehensive policies but can be a policy add-on. This protects you and your RV’s guests on camping trips. If a person falls on the steps of your travel trailer and is injured, this policy provides for their medical bills, and you will not be responsible beyond your deductible with this type of insurance. Permanently Attached Item Coverage replaces or repairs the various permanent things attached to a camper. These can include things like satellite dishes, wheelchair lifts, and awnings in the form of retractable canopies or attached secured fold-out canopies for adding outdoor living space to a travel trailer. These items are not always included under the personal belongings section of your policy as they modify the camper in some way. Contents coverage for a camper insurance policy replaces the personal belongings, valuables and other items in the event of loss, damage or theft. In certain cases items have been lost can be replaced by your insurer is lost from your travel trailer. A popular add-on for any insurance policy for any road trip is emergency roadside assistance. Roadside Assistance pays for unlimited expenses incurred by towing to a qualified repair facility and includes locksmith services, battery jumps and testing, flat tire changes, and fuel delivery. The policy makes sure that you are never stuck in a campsite with a dead battery, flat tire or your car stuck in the mud and you can continue to your next destination or your car or RV can be serviced. Roadside assistance coverage provides help 24 hours a day, seven Days a week and is a good safety net to have. “Emergency expense allowance” provides you with emergency funds if the car towing your RV breaks down and you are stranded without the basic necessities, the emergency expense allowance covers your immediate and basic needs. The majority of insurance companies cover meals if your vehicle is stolen or damaged. In the event you cannot stay in your RV, you can use your emergency allowance for a hotel or other accommodations. Emergency transport allowances provide you transportation to a hotel or repair service when away from home or your planned destination. It is insurance add-on that covers your Uber, Lyft or taxi when you cannot go without your RV or towing vehicle.